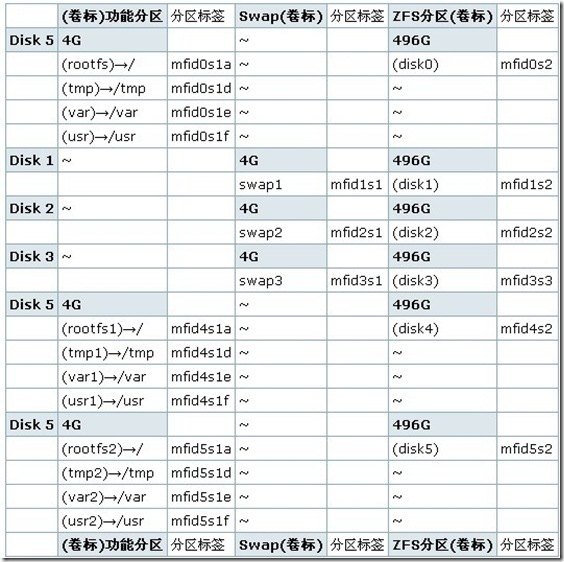 This system is currently running ZFS pool version 13. 3，4G 的系统空间不足时,如何将耗空间的 目录链接到 zpool 中,而又保障依然可以正常用后备系统盘快速恢复? cp -pR /mnt2/*bin /mnt2/boot /mnt2/etc /mnt2/lib* /mnt2/usr /mnt2/var . Affects: FreeBSD 7.0 and later. 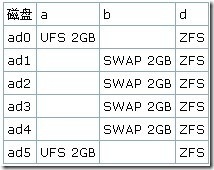 ZFS is a file-system originally developed by Sun Microsystems. transaction did not touch these attributes. 3) Examine the system and look for affected files.